It happens to everyone: someone crashes into you at a busy intersection; somebody backs into you in a crowded parking lot; or icy travel conditions send you and your car into the back of another. Accidents happen, and when you’re driving a 2-ton metal machine, they tend to happen loudly and with great force. Thankfully, the technicians at the Central Maine Motors Auto Group Collision Repair Center can handle any type of car repair you need them to tackle. 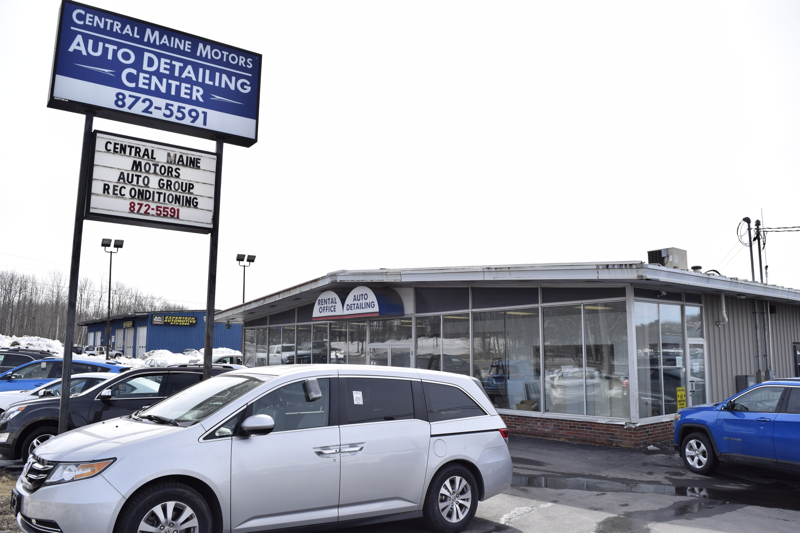 Customer satisfaction is of utmost importance to the service team at our Maine car dealerships, so when it comes to auto repair, you and your vehicle will benefit from an excellent quality of service. We can service any make or model of car, and we pledge to finish the repairs honestly, transparently and on time each and every time. We have direct repair program status with several major insurance companies, making the repair process as seamless and straightforward as possible. And best of all, we perform car repairs at very competitive prices. 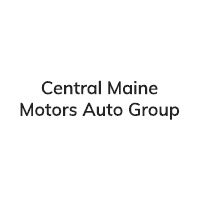 If you’ve been in an accident and need your vehicle restored to form, call on the savvy auto body repair team at the Central Maine Motors Collision Center today!